The Madison Night Market begins May 11 in downtown Madison on State Street. 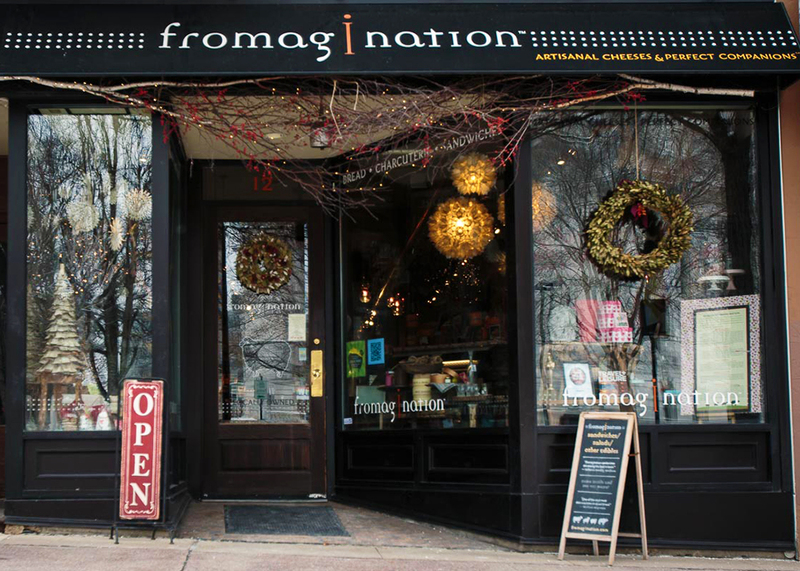 Fromagination will be on the street with its “cheese cred”…in this case, raclette sandwiches and beverages from WiscoPop! Come out, have fun, and see us on State Street. Click here for more information about the Night Market.